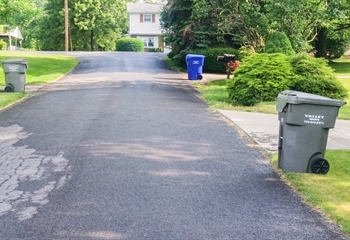 Clean Up project ahead? 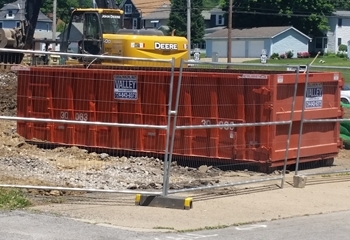 We offer 10-30 yard dumpsters to easily dispose of your waste. Contact us to order one today. 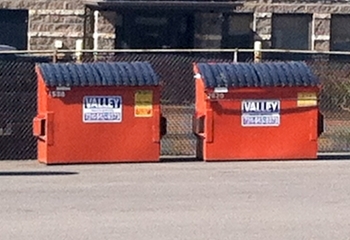 Welcome to Valley Waste Service, Inc.